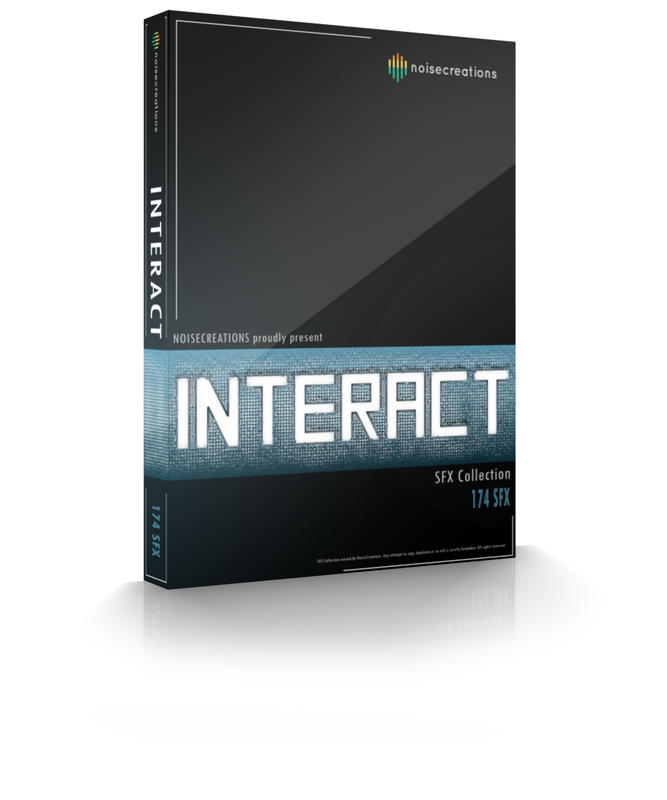 ‘INTERACT’ Sound Effects Collection is here! Hi guys! Its been a long time, but we have finally released our second collection, ‘Interact’. In this collection you will find 174 HUD and Interface sounds for only £6! Check it out and let us know what you think on here, Twitter, or send us an email.